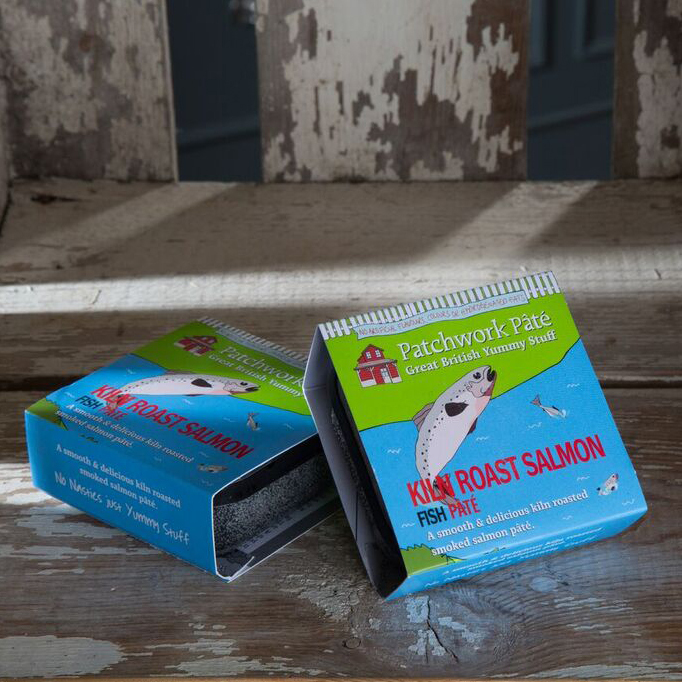 Pale salmon pink with a creamy smooth melt in the mouth texture, subtle smoked taste with whiff from hot oak, sharpened black pepper. 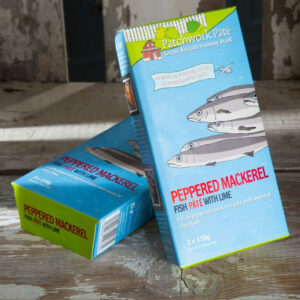 Perfect for canapés or melt into freshly cooked pasta, or serve on top of scrambled eggs. 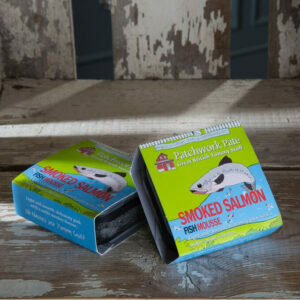 Ingredients: Salmon fish – Kiln Roasted Over Oak Barrel Chips (54%), Vegetarian Cream Cheese (milk), Butter (milk), Lemon Juice, Horseradish (Horseradish, Sunflower Oil, Cream, Mustard, Salt, Sugar, Potassium Sulphite) Freshly Ground Black Pepper.